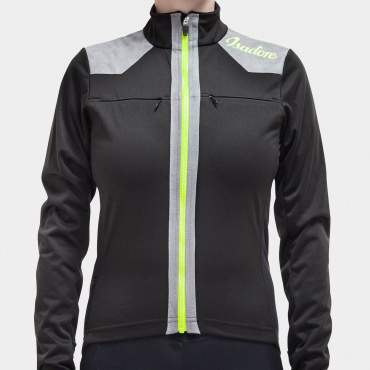 This piece of garment is one of the key parts of every rider’s wardrobe. In times when the temperatures drop, it can be combined with top layers to make you feel comfortably warm. 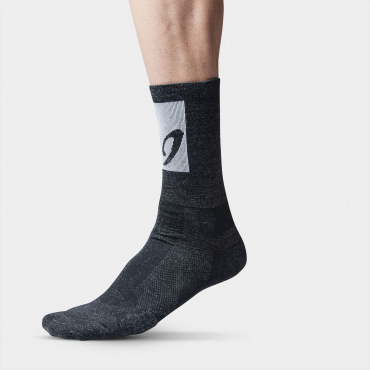 Combining the natural characteristics of Merino wool, they are odor resistant and have excellent perspiration wicking and thermoregulation. 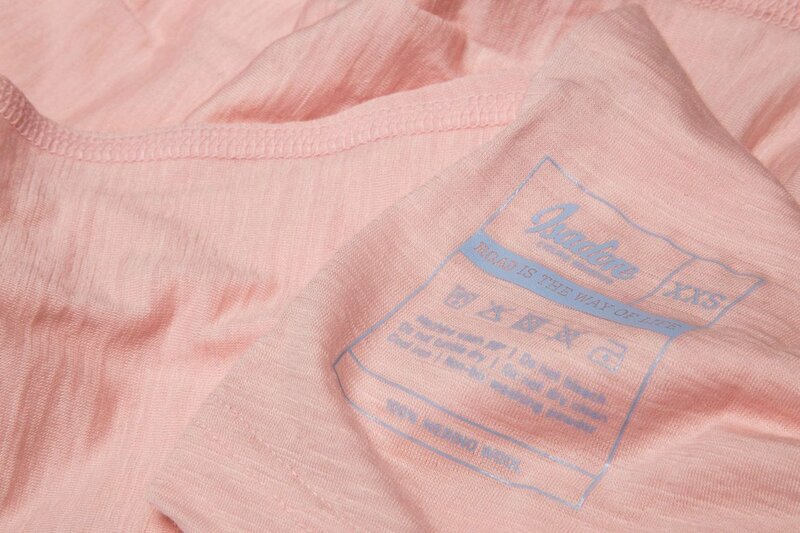 Constructed from 180g/m 100% Merino Wool fabric. Comes in many colour variations: flecked grey and Sulphur Spring. 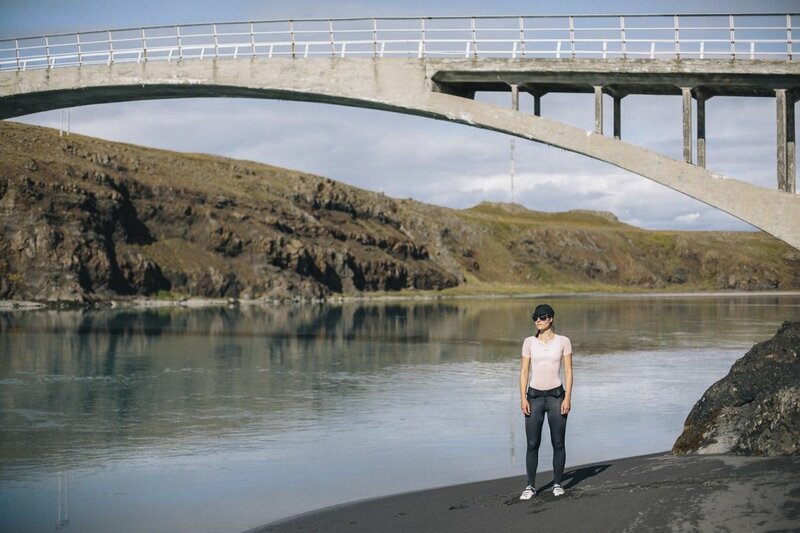 Slim fit is comfortable enough to feel free when moving and Merino is soft on touch and itch free. We removed any labels and tags to avoid discomfort. Pick your regular size for slim performance fit. If you prefer comfort fit we recommend one size bigger. High quality and delicate material that deserves careful maintenance. We strongly recommend cold hand washing and strictly no tumble dryer. 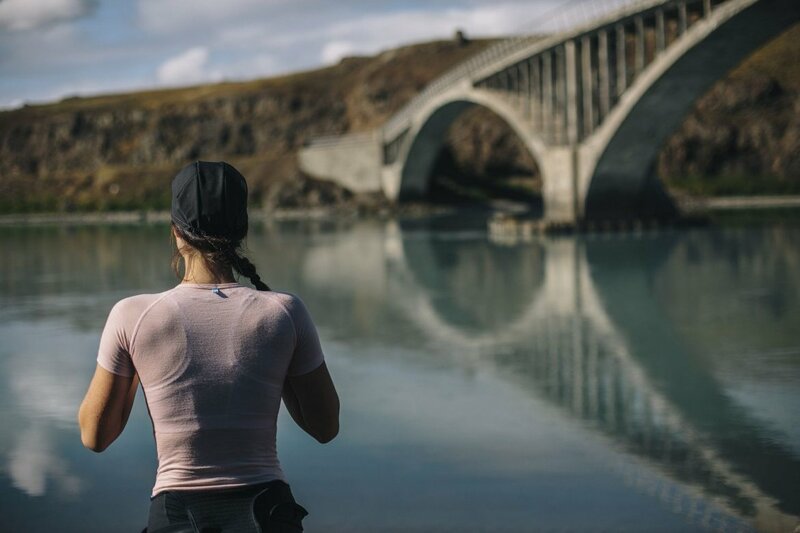 All our baselayers act like a second skin. 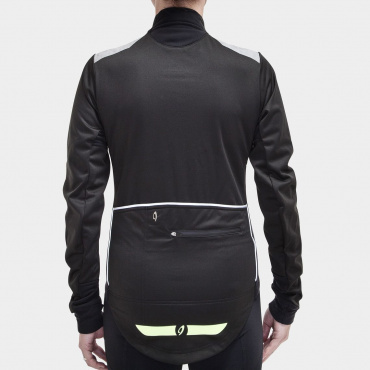 Extremly slim fit cut with extended back side for lower back protection. 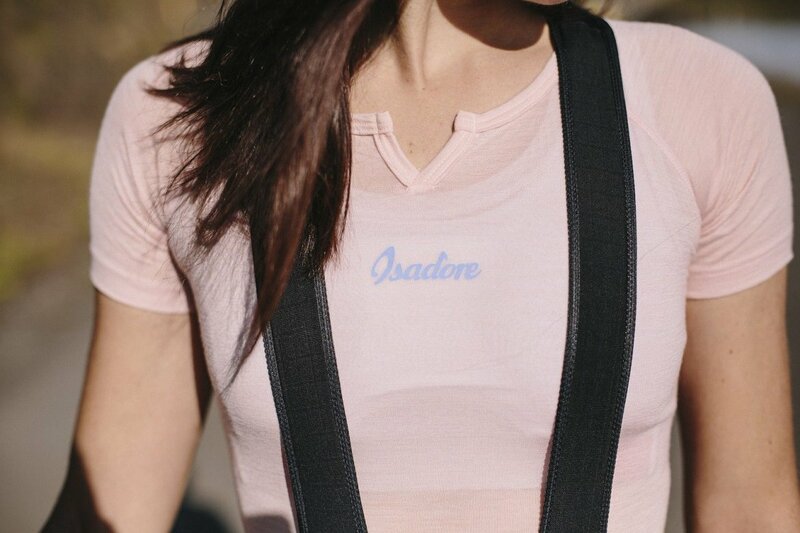 Whatever Isadore jersey size you are used to wear, this baselayer will certainly fit you in the same size. 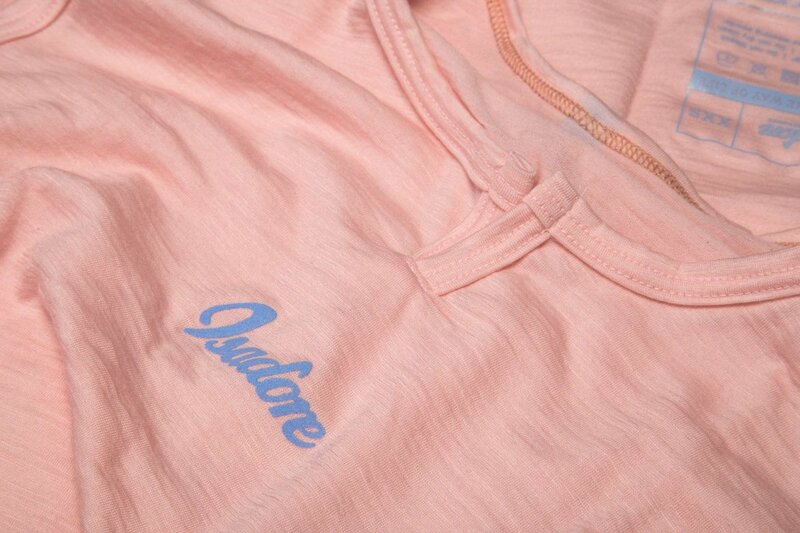 However if you prefer more casual fit, we advice you to choose one size bigger than the Isadore jersey you are used to.